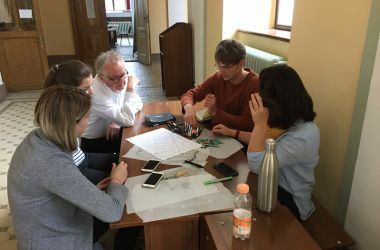 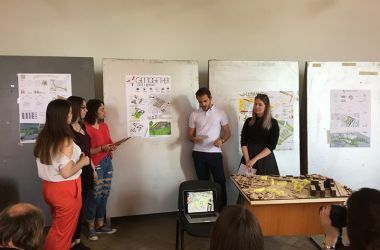 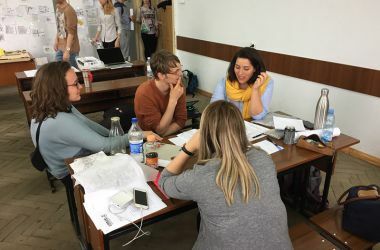 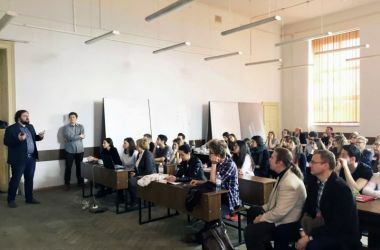 42 architecture students and 14 tutors from 4 universities in the Ukraine, Austria, Germany and Poland worked together with the Lviv municipal administration on this laboratory project. 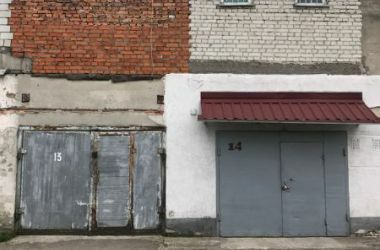 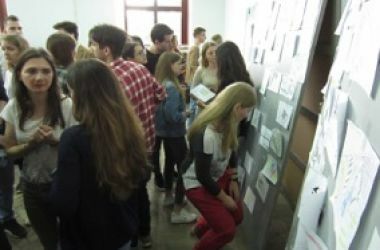 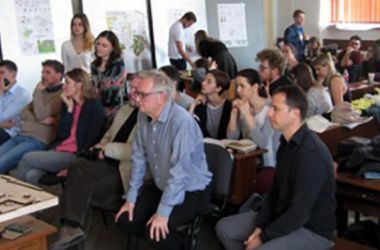 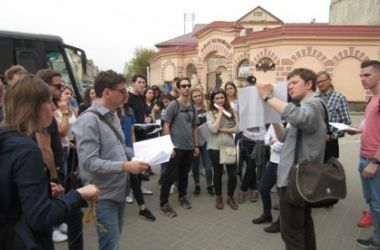 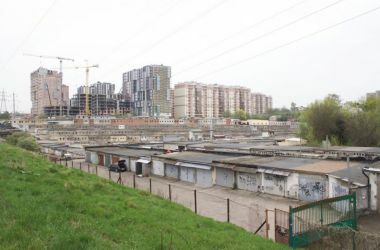 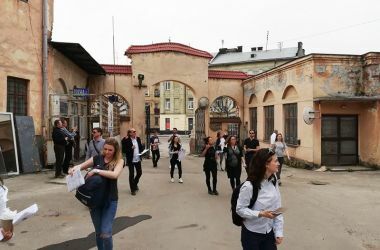 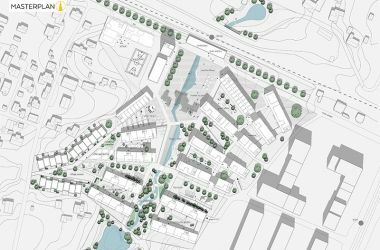 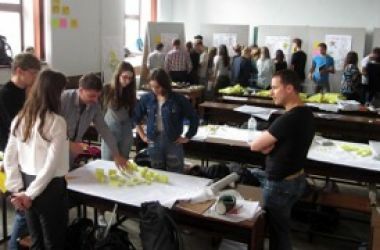 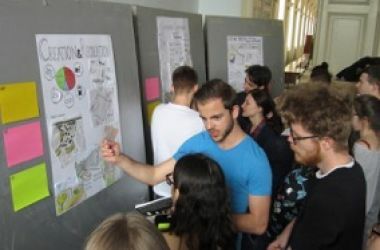 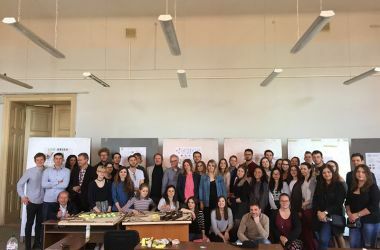 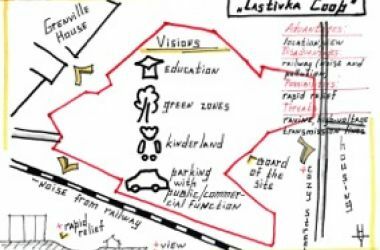 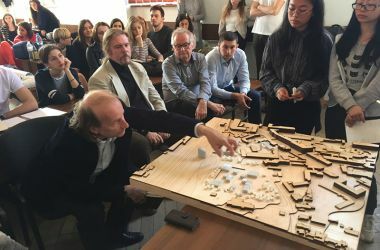 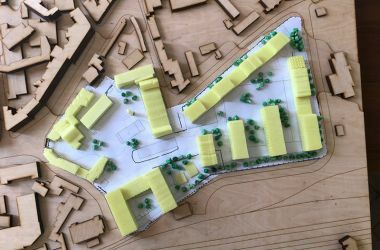 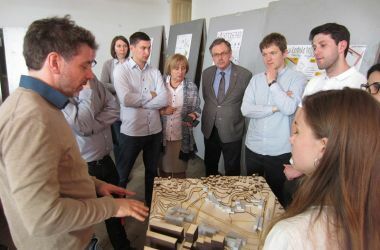 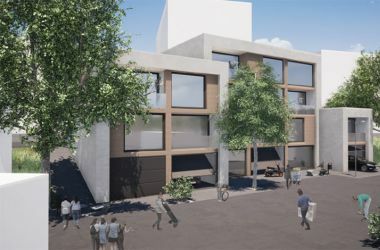 This Laboratory focusing on urban design, was organised within the framework of the academic partnership between Vienna University of Technology and Lviv Polytechnic National University (www.vienna-lviv.info). 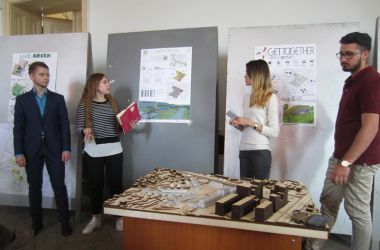 cooperation with Julian Chaplinskyy, the Chief Architect of Lviv.